March has already dawned upon us and the season 2018/19 has culminated to the next level at the turn of the month. 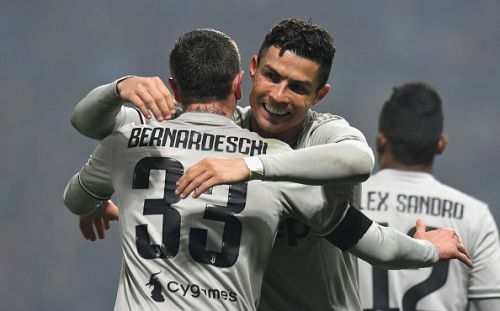 Paris Saint Germain, Barcelona and Juventus are safely cruising to the titles in their respective domestic leagues. However, the English Premier League and the Bundesliga have added the spice to the season as the race for the league titles in these competitions has gotten hotter as the days have passed by. Meanwhile, the UEFA Champions League has played its part by adding its usual element of surprise in the round of 16. While some clubs have maintained their consistency, others have lost a bit of sharpness and allowed their to surpass them in the Power Rankings. On that note, here are the top ten clubs in the world at the moment. Napoli were a serious threat to Juventus' Serie A hopes last season, but the story this year is entirely different. While the Old Lady sit atop the league table unchallenged, the Partenopei have just made sure they own a spot in the Champions League next season. The gap between Napoli and Juve has lengthened after the former's draw against Sassuolo recently. Udinese is the only club they will meet in the Serie A in March. Coming to their Europa League campaign, Carlo Ancelotti and co can easily advance to the last 8 if they protect their 3-0 lead over Red Bull Salzburg well. 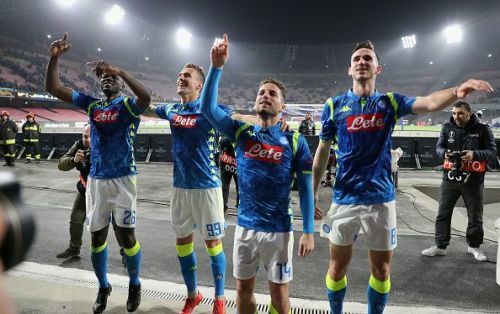 Napoli have been a fine unit over the years but winning the silverware is of paramount importance for the club, if they want to be known as a team to reckon in Europe in the near future.